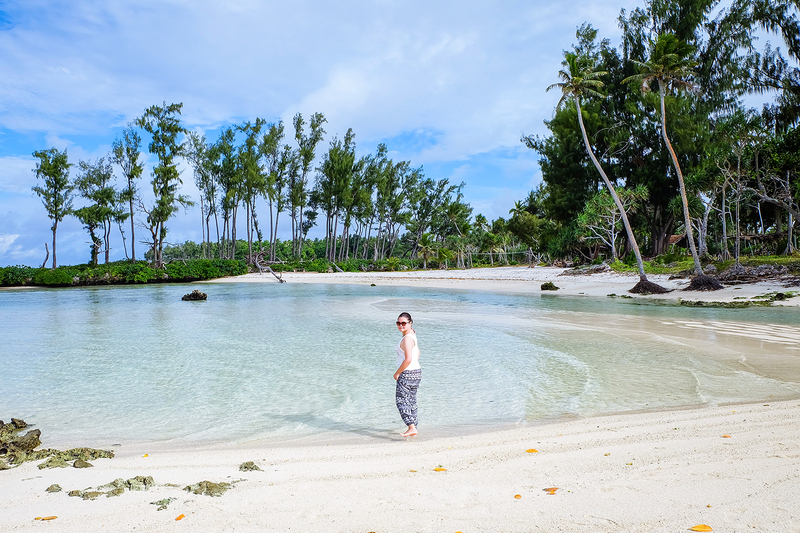 Vanuatu is one of the scattered island nations in the South Pacific Ocean that would only appear on Google Maps when you zoom in. I've heard of Vanuatu from a reality show, Survivor. They called it the "Islands of Fire" due its location that sits right at the Pacific Ring of Fire. 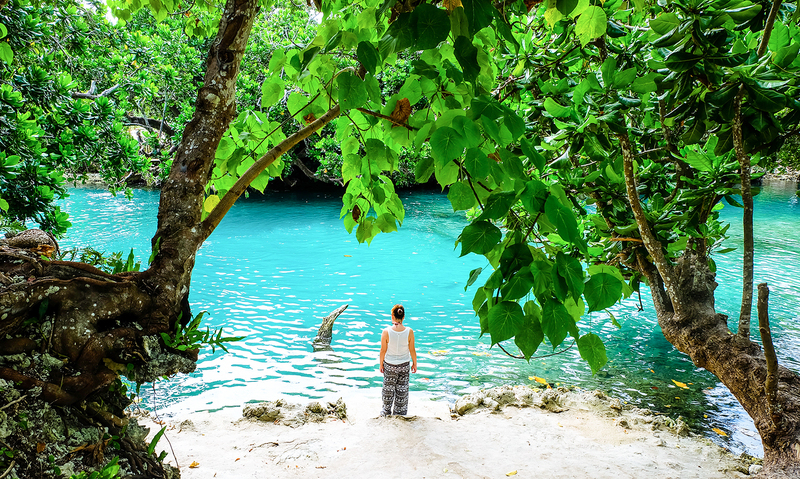 If you want to reset your compass and jump off the beaten path, visit Vanuatu. 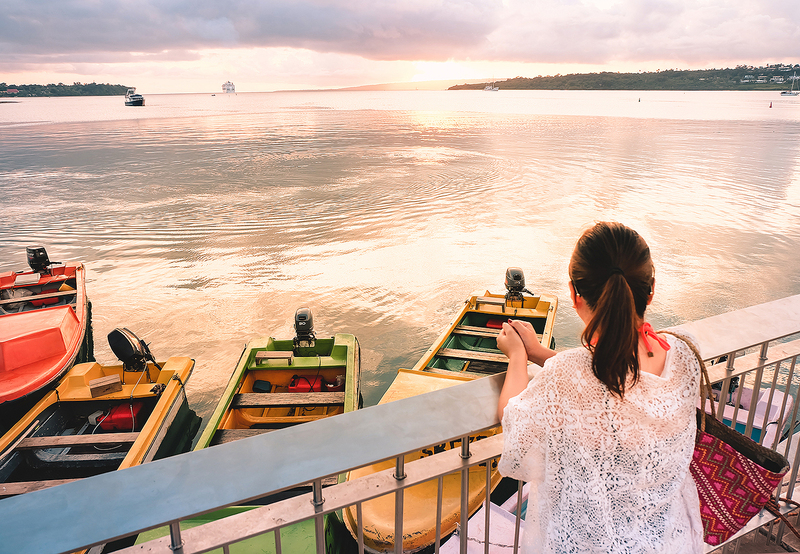 This fiery island offers a multitude of sightseeing options that immerse you in a mixture of nature and adventure. 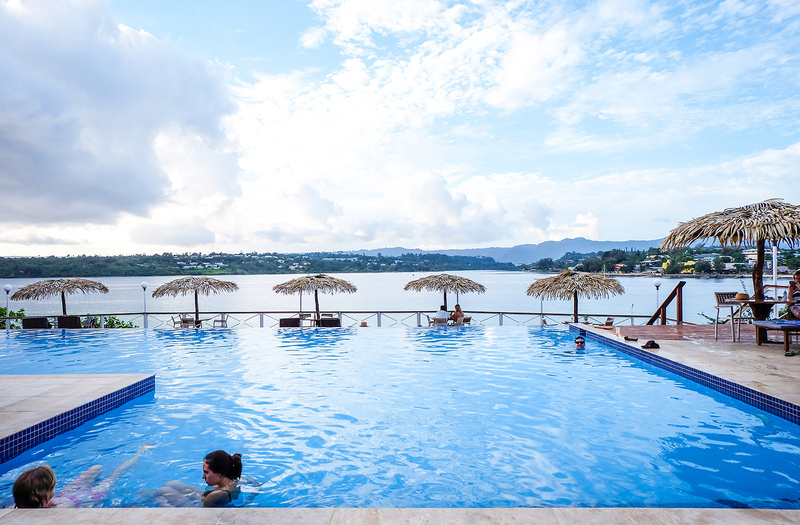 Fiji and Vanuatu may seem alike in terms postcard perfect views. 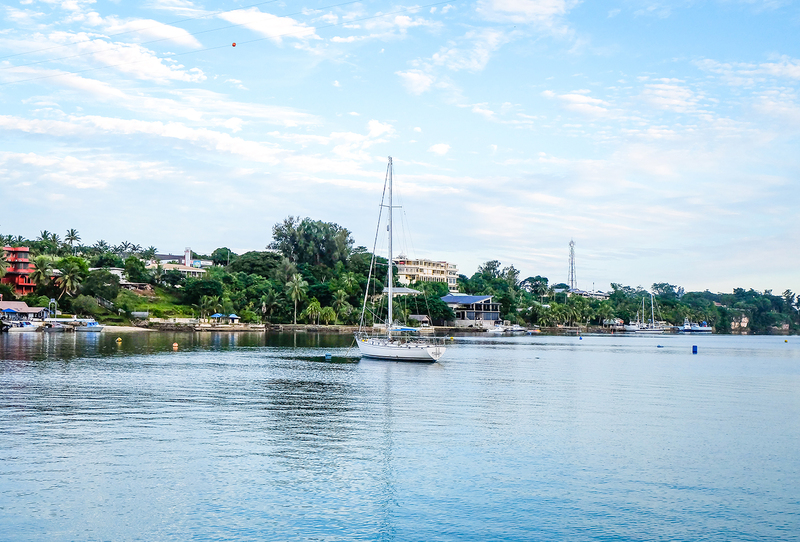 But, each has a diverse culture that represents the island's identity waiting to be discovered and explored. 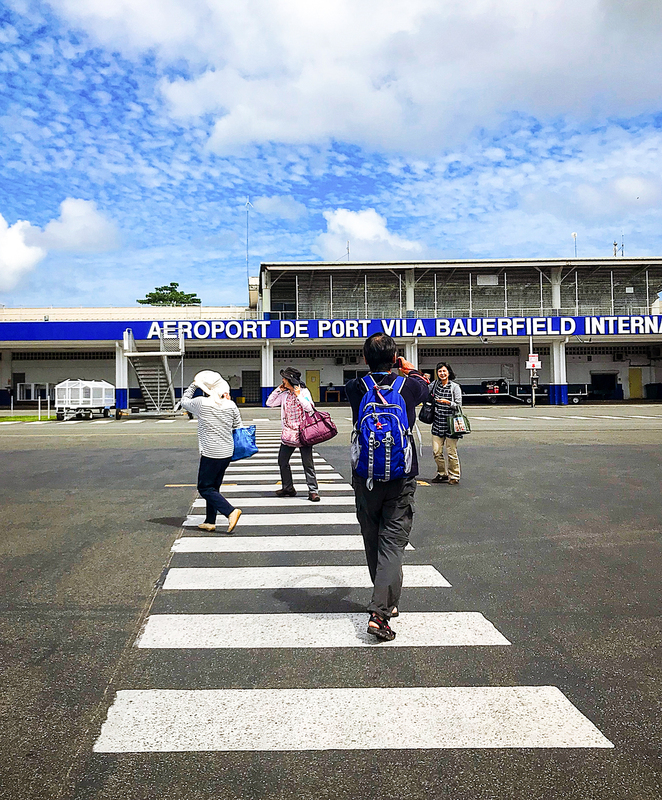 It takes only about two hours and a half to fly from Suva to Port Vila, the capital city in Efate Island. 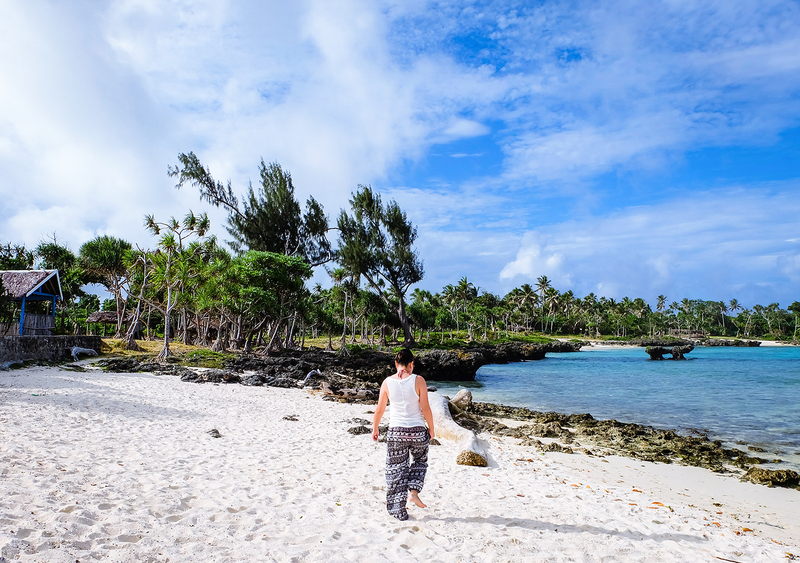 You can book direct flights via Fiji Airways and Air Vanuatu. 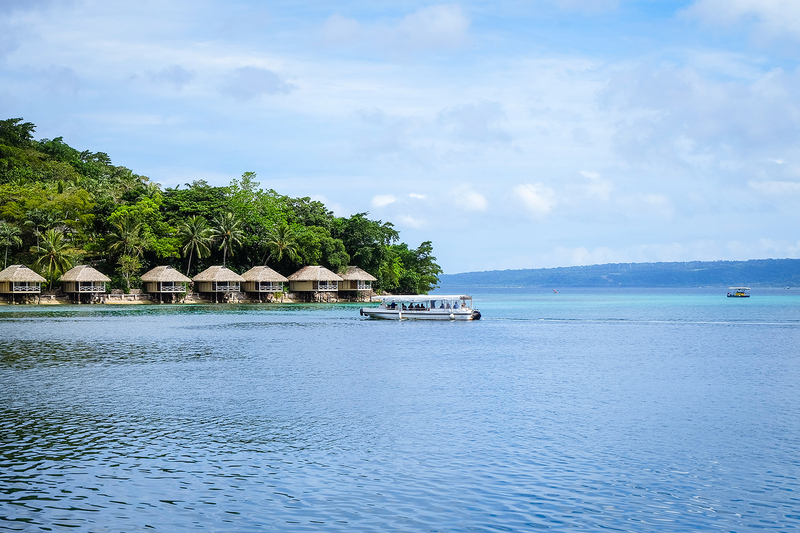 Filipinos can also travel visa-free to Vanuatu for a period of 30 days. 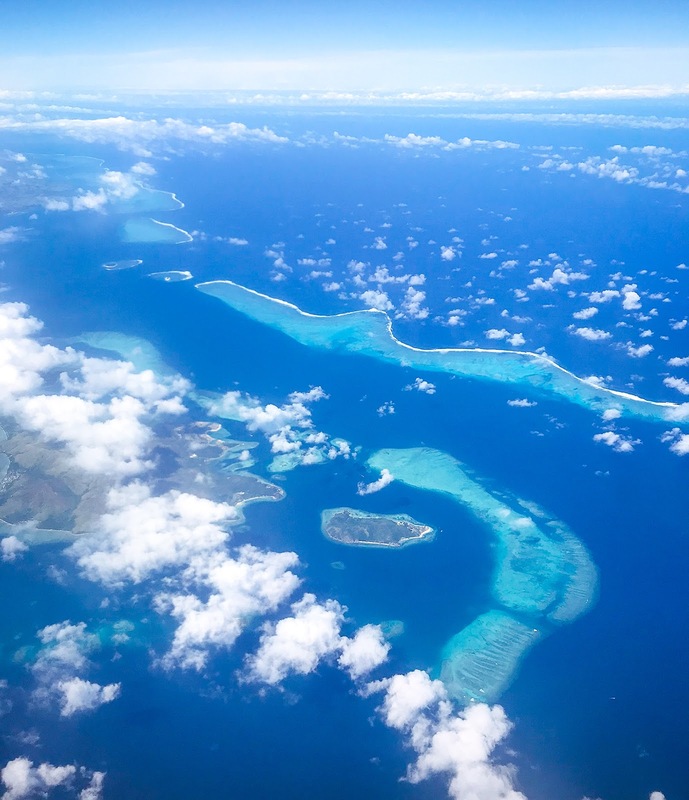 Although the Immigration officer only gave us a few days based on our flight back to Fiji. 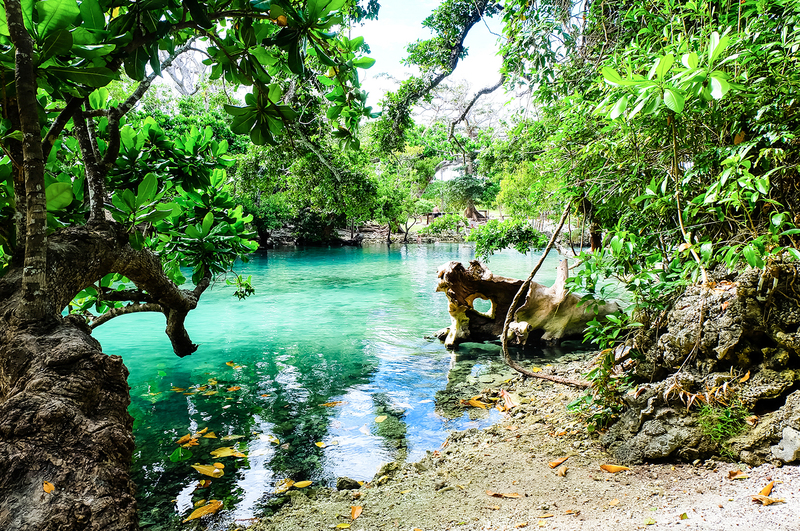 There are several islands in Vanuatu, some are uninhabited. 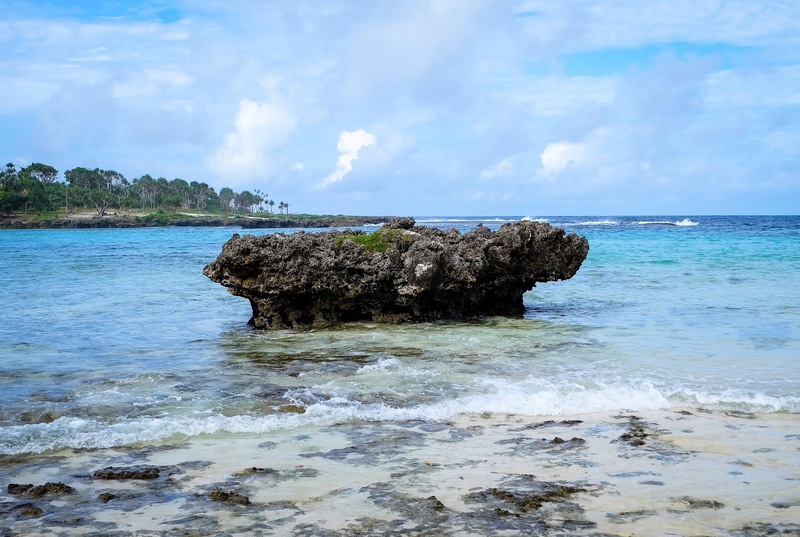 The most popular ones are Efate, Espiritu Santo and Tanna. 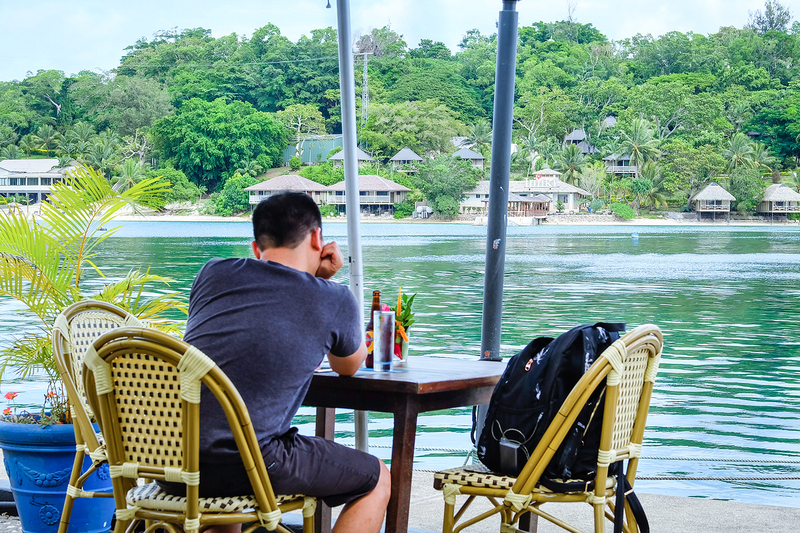 Like any other trips, your experience will differ based on preferences. 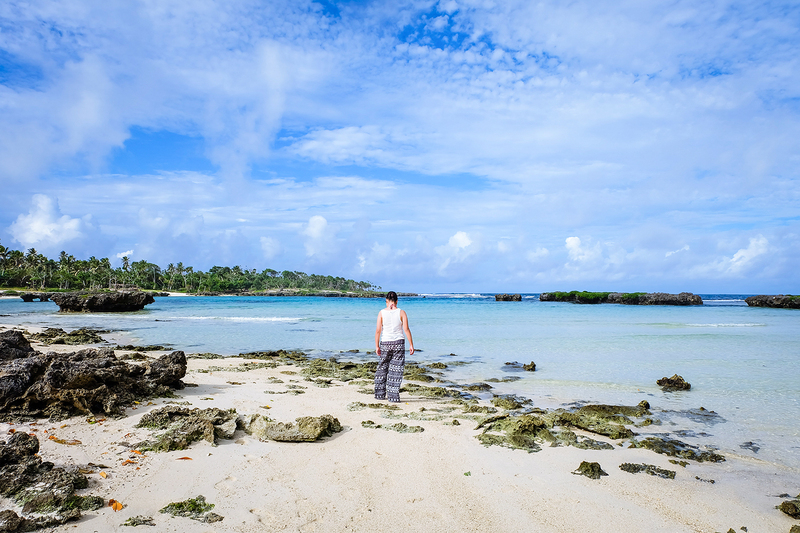 Go to Efate Island for the beaches, markets and restaurants. We were quite stunned by the natural beauty of it all while walking down the main road. Expect to get caught up in the local daily life. 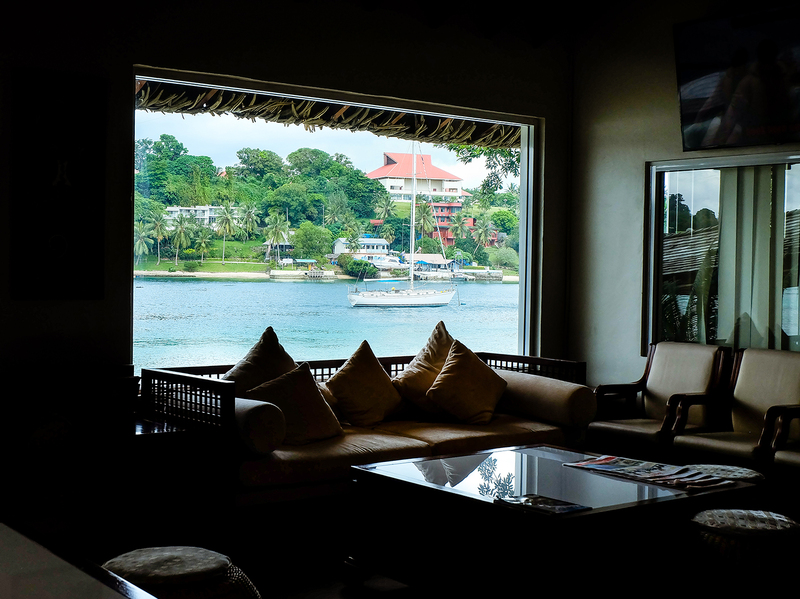 I really appreciated Port Vila for being a less manicured city. Simple and uncomplicated. Also, don't miss out the sunset on Vila Bay near Iririki Island! There was a cruise ship sailing off into the golden horizon while we were there. It was a natural stop and stare moment. Really breathtaking. 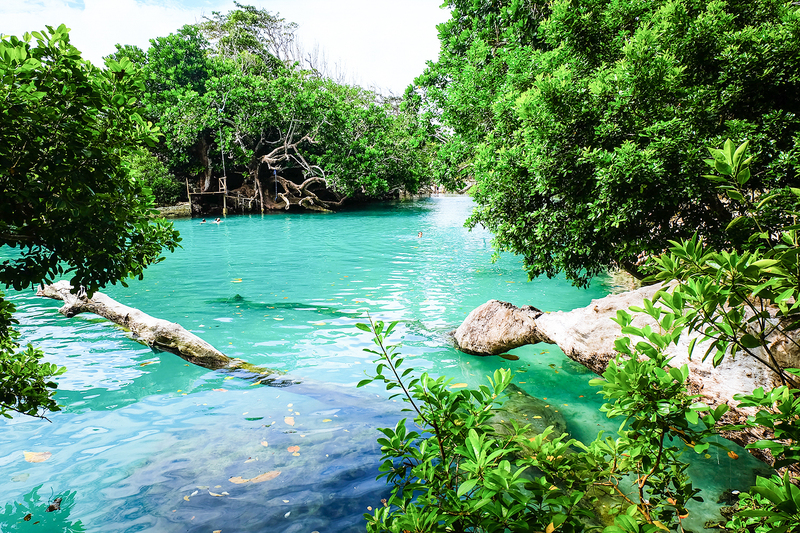 Espiritu Santo offers the clearest waters, blue holes and diving at the most accessible ship wreck in the world. 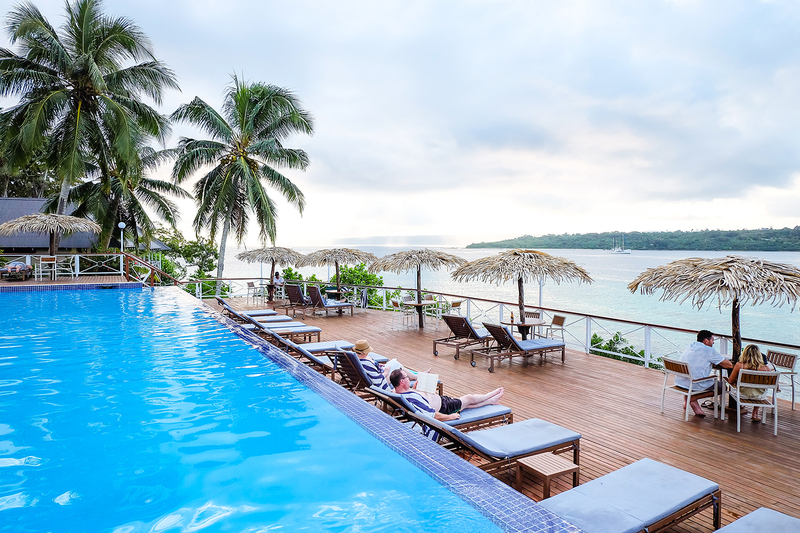 We would love to come back next time to unwind there. 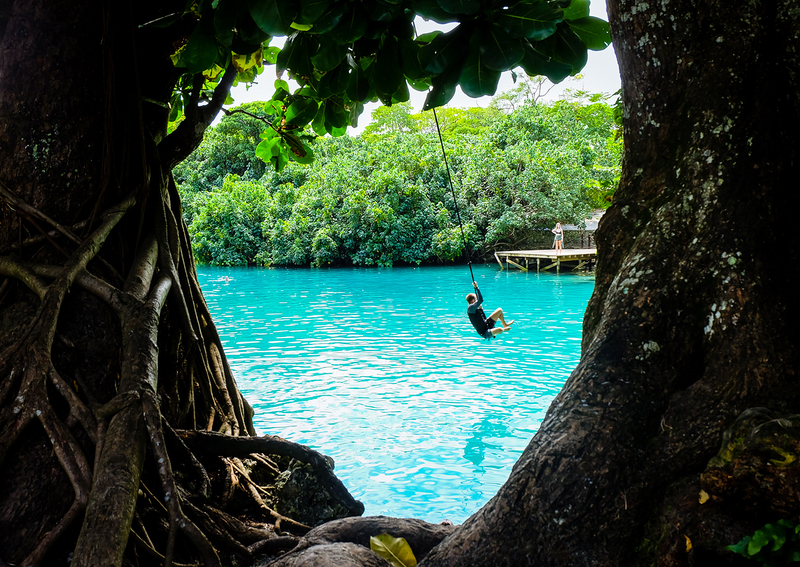 In Tanna Island, you get a double shot of adventure by trekking to an active volcano. They say not going to Mount Yasur is like visiting Paris without seeing the Eiffel Tower so include that in your itinerary. 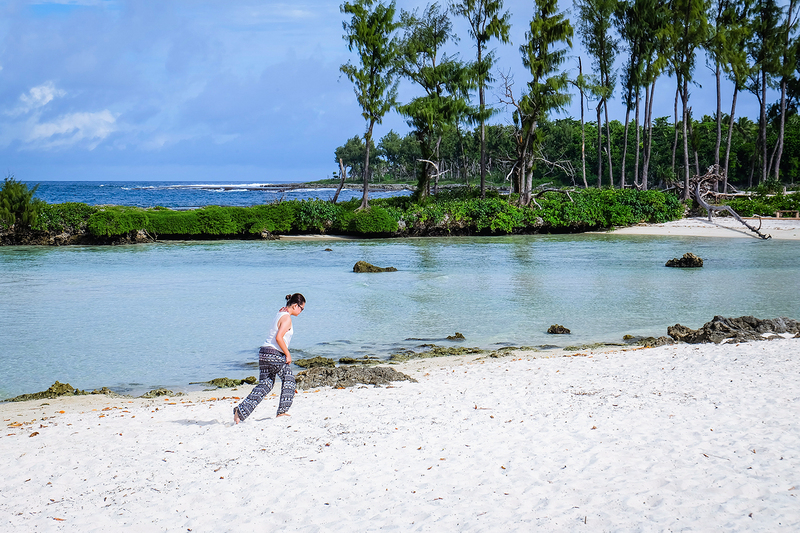 Iririki Island Resort is conveniently located 15 minutes away from the airport. The hotel also offers Day Pass Voucher for 1,500 VUV (PHP 730) each that allows visitors to access to their pools and other amenities. 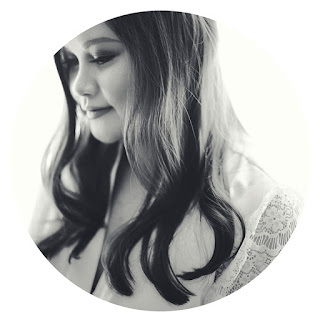 You can redeem 1,000 VUV worth of meals, drinks or spa treatment. 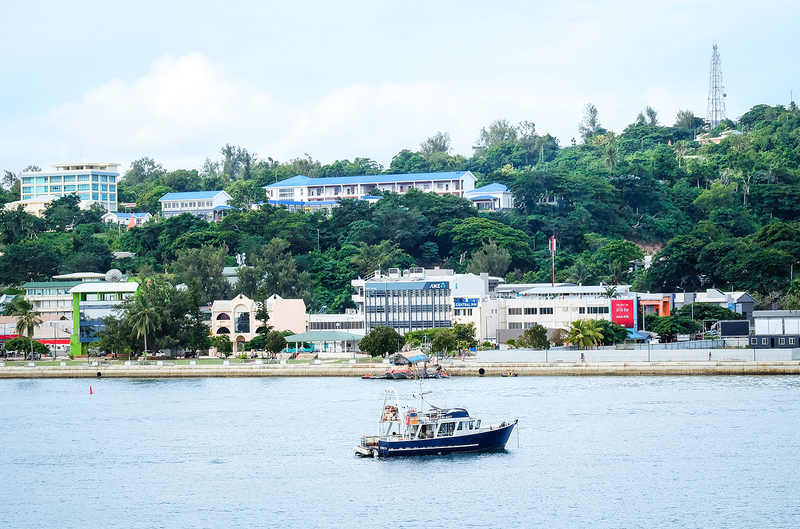 There is a water taxi shuttle at the wharf operating 24 hours a day (free of charge) that will take you to the island. 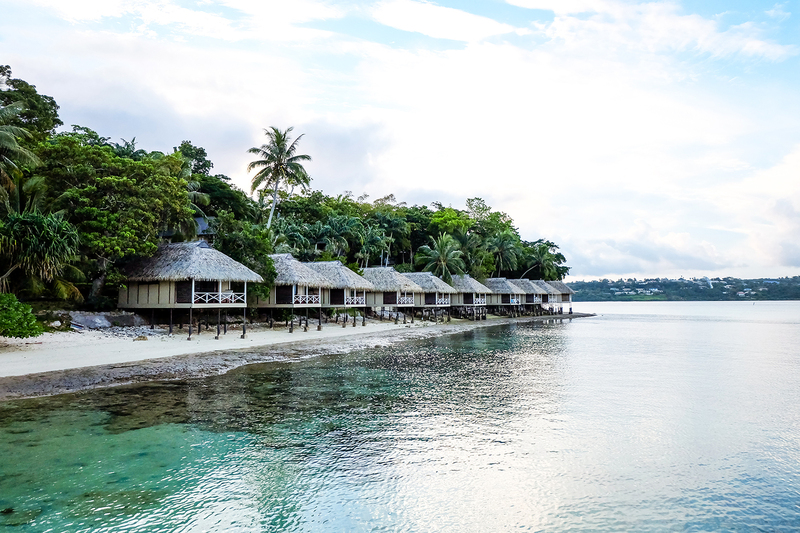 Vanuatu's buzzing food scene has a strong French influence. 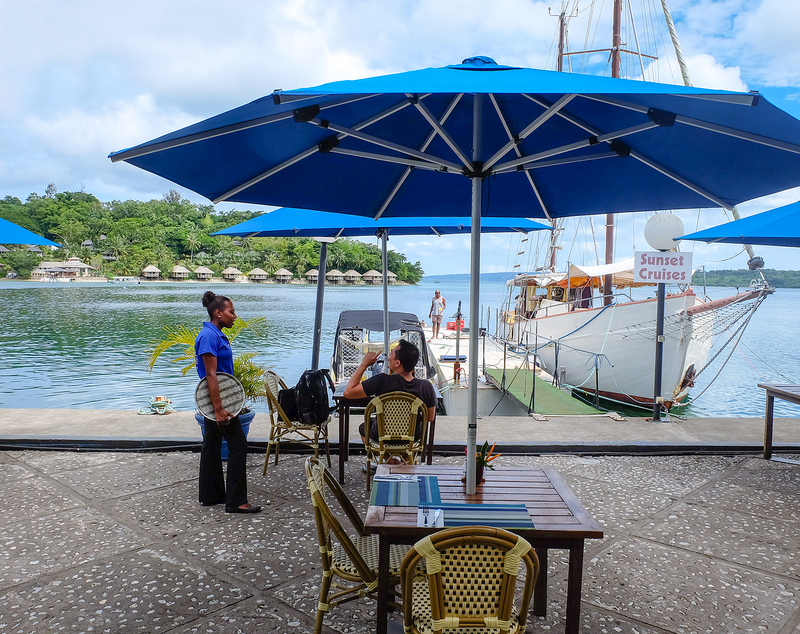 Port Vila is lined with culinary charms where you can order local beers and even kava at a bar. Kava is a ceremonial drink served in coconut shell, which is usually a part of tradition to welcome guests in various islands of the South Pacific. 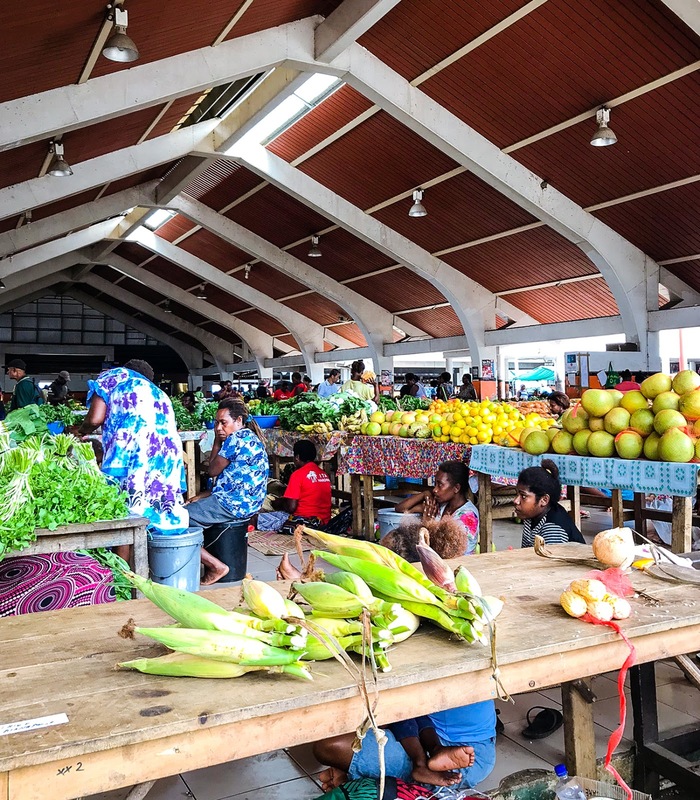 Vanuatu has a more informal practice on kava drinking. I had kava once, tasted somewhat earthy and left a numbing effect in my mouth. I couldn't imagine taking another sip or else I'd end up lightheaded. Do not fret, my vegan friends. 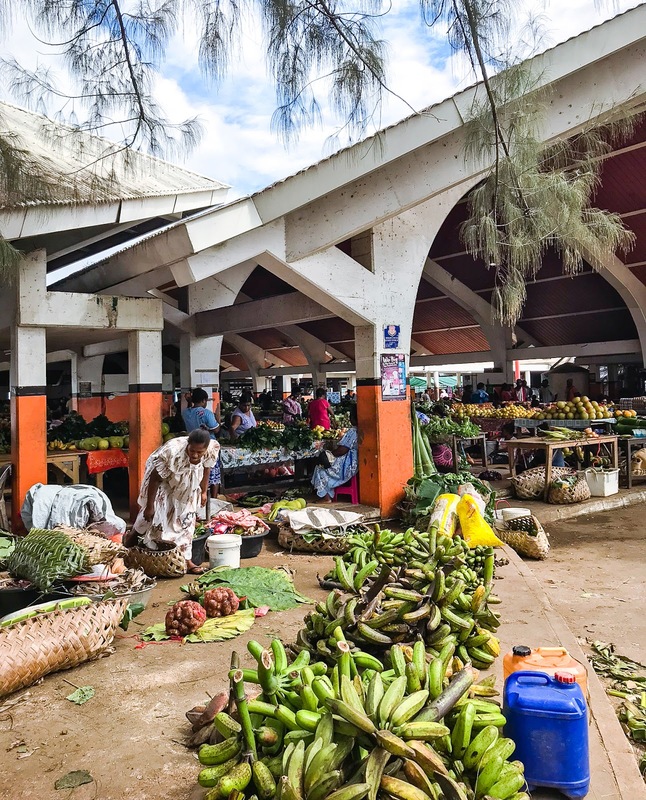 Aside from fresh fruits in the market, you won't run out of options because there are dishes mixed with tropical produce. If you need grocery items, Au Bon Marché has the supplies you need. 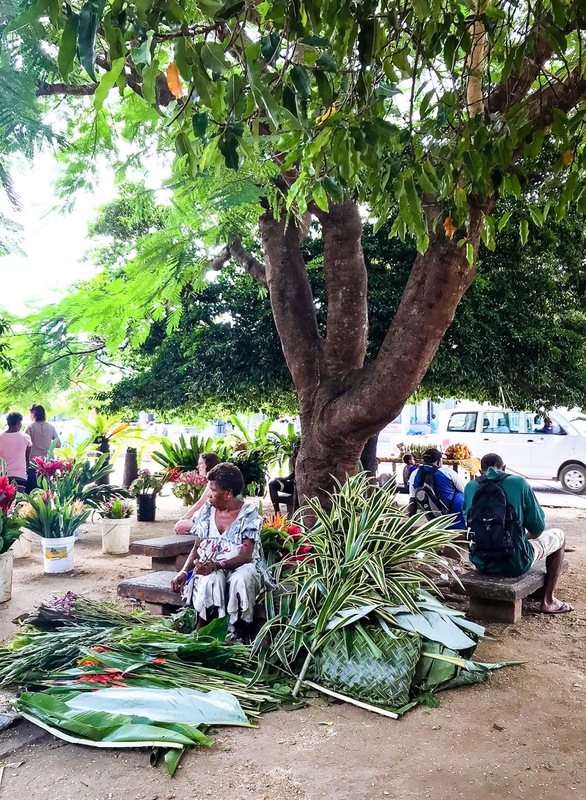 Head over to Port Vila's Arts and Craft Market to source the best gift and souvenirs. 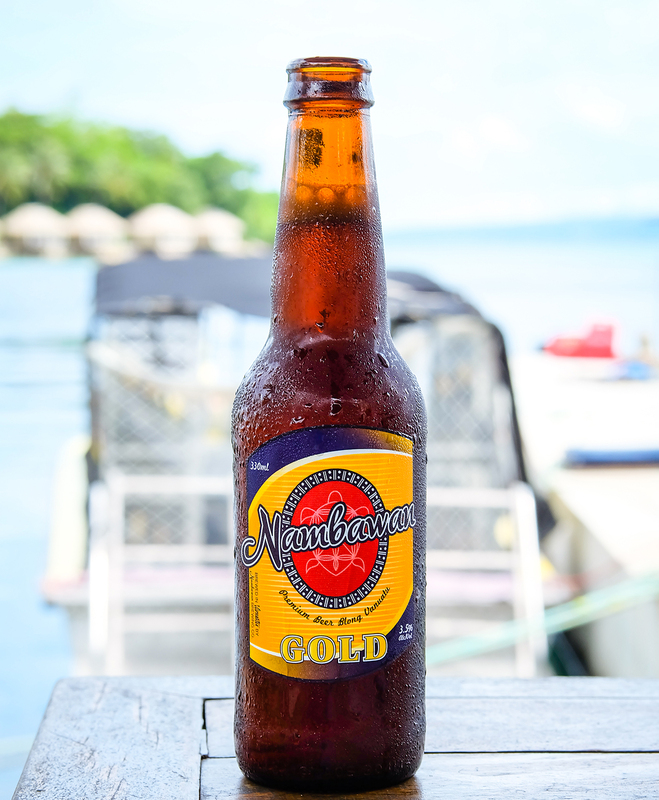 Buying products made in the island helps support the local producers, makers and artisans. In addition, you get to chat with the friendly stall owners. I got the usual magnets, organic soaps made out of volcanic ash and coconut oil and Tanna Coffee organically grown in volcanic soil. You can explore the island using public transportation. There are a number of taxis and buses passing by every minute that often cause traffic jam on the main road. Mini buses are privately owned vans with a letter B on the plate number. Short distant journeys taking less than an hour will generally cost 150 VUV (PHP 73). 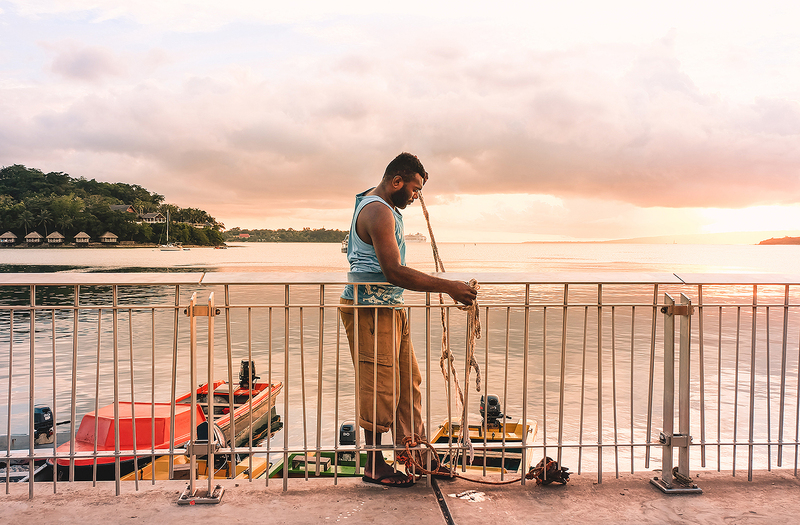 Taking a local bus gives you the real pulse of island life. These buses usually have no fixed route and can drop you off anywhere you want. You can also arrange a tour with the driver for 2,500 VUV (PHP 1,215). 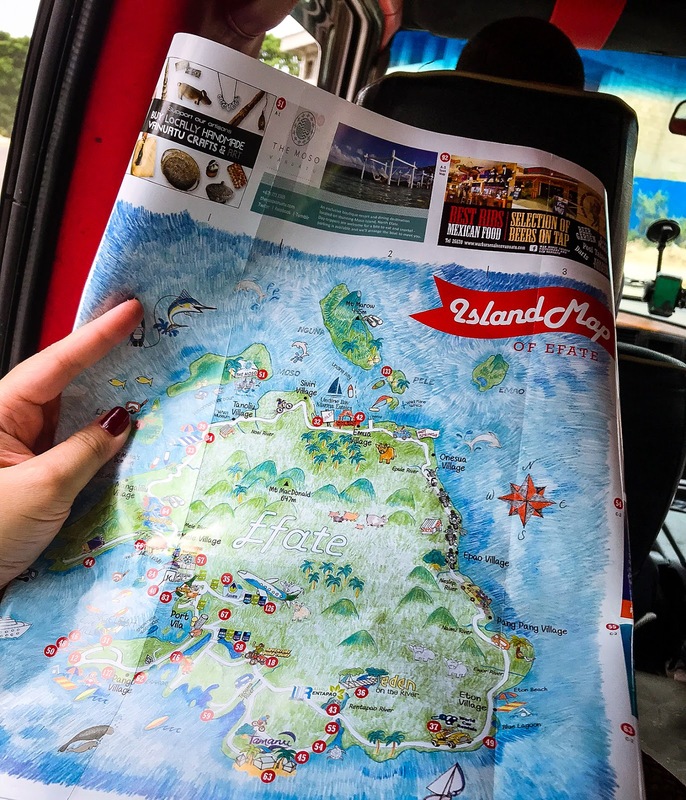 We rented a bus for half a day that would take us to Blue Lagoon and Eton Beach. Taxis aren't metered and costs almost the same as the buses. 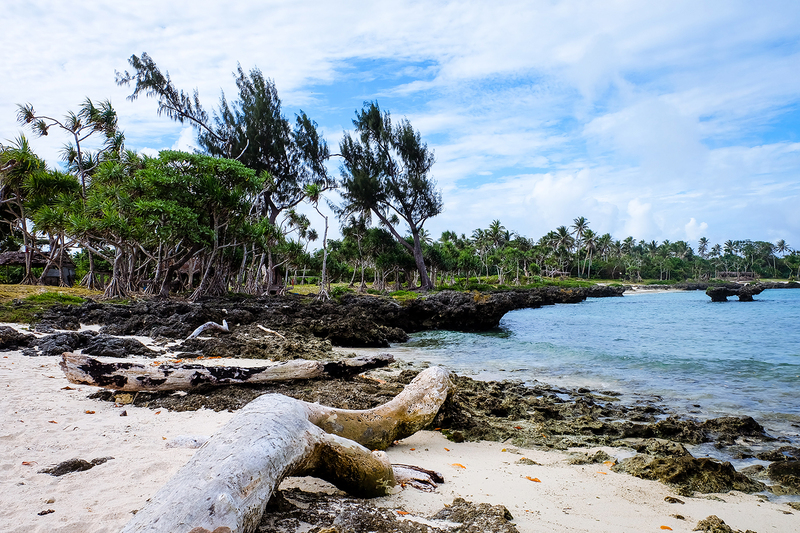 If you want to discover the island on your own, there are car rental companies available in Port Vila.